Right across Australia fleetminder is protecting vehicles, personnel and the public via its live mobile video monitoring, recording and tracking devices. 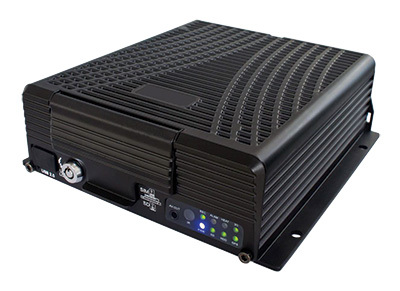 The fleetminder MDVR is a compact GPS, full HD video and audio streaming system and recorder that is easily installed in a wide range of fleet vehicles designed to provide operators with crucial video and vehicle location data. 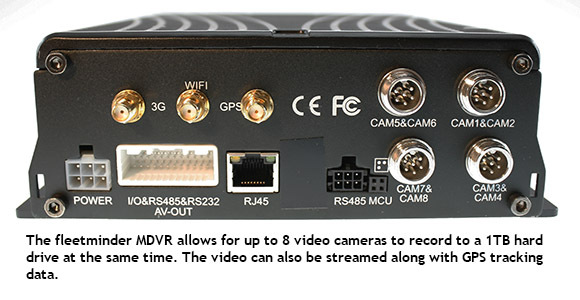 Each MDVR is able to stream live-video and audio across up to eight camera channels putting the base operator in the virtual driver’s seat able to not only knowing exactly where the vehicle is at any time, but also the movement of personnel and valuable cargo. The affordable and reliable technology associated with fleetminder MDVR ensures every vehicle in the fleet is secure and operated correctly to procedures and that people and goods are kept safe from potential accidents. The live video and audio stream facilitates the monitoring of deliveries, pickups or transfers of “high risk” such as transporting prisoners, money or dangerous goods allowing for immediate action if a security incident occurs. Live video streaming is a very important tool for crucial event management. The video and audio recording function of the fleetminder MDVR ensures an operator has all the data they need to have an accurate understanding of events leading up to and the time of any incident. 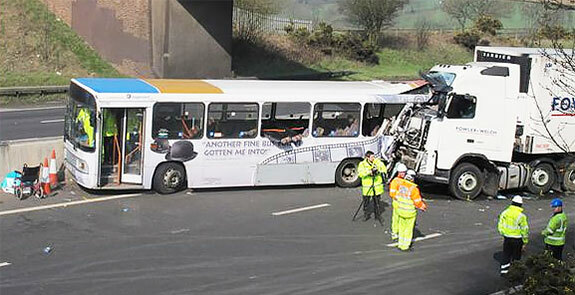 Unsafe driving, accidents and theft cause delays, damage reputation and add costs to a business’s bottom line. While it’s not possible to remove them entirely by using the fleetminder MDVR a business can reduce the likelihood or ensure the correct party takes responsibility. Information recorded on the fleetminder MDVR can be used as evidence to defend reports made by the public or company employees and reduce the costs associated with legal action, and insurance claims. All businesses have standard procedures to ensure operations run smoothly, but sometimes employees do not adhere to the rules costing business money. With information recorded 24 hours a day a fleet operator can go back to a particular day and time to review data when issues arise around driver behaviour, vehicle routes and customer interaction. This video evidence provides the operator the information they need to take action if a driver has been shown to behave in a negligent, rude or dangerous manner, or if procedures and training just simply need reviewing. To operate a successful business you should continually strive to monitor and reduce costs without impacting your service. By installing the fleetminder MDVR you can do just that. The MDVR can monitor route, speed and vehicle idling and alert you should there be a change. Knowing exactly where the fleet is at any given time ensures an operator can allocate the vehicle closest to the customer creating a more fuel efficient fleet, and by monitoring vehicle use take action if something is not as it should be. With this capability a fleetminder customer can expect to see cost savings and ROI on the technology virtually straight away. All the technology packed into the MDVR is developed by fleetminder an Australian business owned by the Neltronics group that has been servicing vehicle electronics needs for the last 25 years across 12 countries. Fleetminder provides a cost effective and customised solution to operators across the transport, services, construction, mining and marine industries. Video documentation and the ability to review video footage after an incident can mean the difference between a costly claim and a payout. Make sure you’re on the right side with fleetminder MDVR by calling today for your free consultation. • 12V power output (max 3A) to power cameras and small LCD screen(s).